We actively participate in the work of SEC in Nis, without voting right, since 2005. Monitoring of conditions in KPZ Nis (Penitentiary Nis). This project is approved by EC Delegation, mission in Belgrade. Implementation period: May 2007 – May 2008. 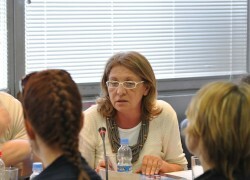 Project objectives: Prevention of torture and contribution to torture eradication; Contribution to the reform of prisons and places of detention by making an impact on the authorities and by creating an enabling atmosphere in public; Approaching EU standards regarding prisons ; Expected results: Decreased number of torture cases and other cases of human rights violation; Authorities responding to suggestions/ measures dealing with conditions or staff services; Direct protection for convicts; Collected information into the data basis; Established communication among local institutions with re-socialization topic. 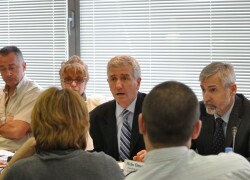 Public informed on importance of torture-free prison system and the society. Announcement of December 10, UN International day of Human Rights “Three of life“ (2007) It was symbolically called “The Tree of Life” just like the same activity from previous years and was organized by local NGOs, just in Nis. Coalition for monitoring the implementation of PRSP in the sector of youth. Center is a local partner of Group 484, an organization that monitor implementation of Poverty Reduction Strategy Paper. The Centre is obliged to monitor implementation and follow indicators that consider the impact of the implementation of the Strategy on youth. School for EU for Serbia, Project management training (Formulation in accordance of offician methodology of EU funds) with partner from Slovakia – CVNO, Banska Bystrica. 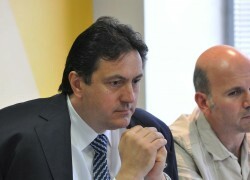 This project is financed by Bratislava-Belgrade fund. Time of realisation is from January to November, 2007. “Anti-discrimination Days” , 2006 (September 1-November 30), supported by UN OHCHR. The project objectives were: enhancing both, knowledge and awareness of human rights and discrimination within the group of high school pupils and sensitising high-school pupils from Nis to the problem of discrimination through peer work.Project realisation was foreseen through few different activities: Seminar for the selected group of pupils from 3 high scools; Group activities created by seminar participants entitled “Days of antidiscrimination“ in 3 schools; Distribution of Universal Declaration of Human Rights copies as well as HR defenders biographies at schools during activities that were realised at school; Street event “Fruit of equality“, designed by seminar participats` too, promoting equality and antidiscrimination attitude, organized on the main city square. Target group of this street event were citizens of Nis. 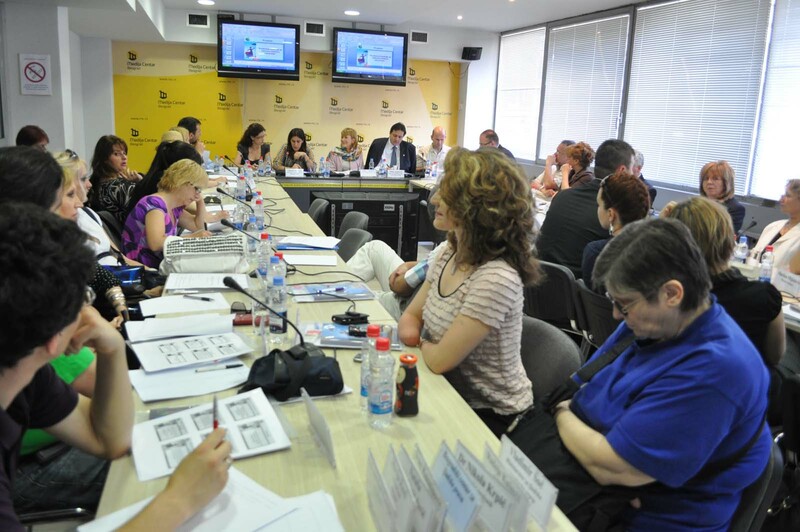 Center for Human Rights Nis, in partnership with CRS, has been realising the project «Promoting Fiscal Transparency in the Balkans». 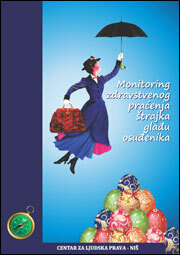 It is implemented in three Balkan countries simultaneously- Serbia and Montenegro, Bosnia and Herzegovina and Albania. 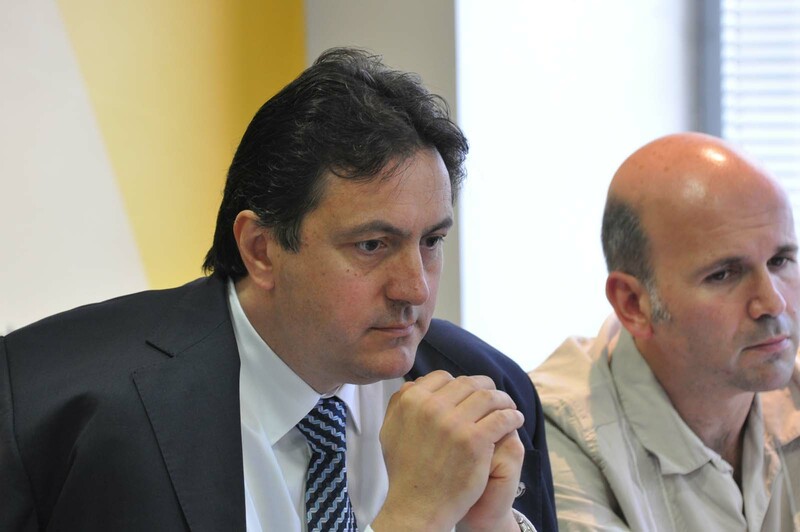 The project has an aim to raise the level od budget transparency both on national and international level. It is directed to enhance fiscal transparency and it establishes the mechanisms wich will make the budgetory process more open towards the public and citizens. The realization began in November 2005. Citizents&Integrations, realization started on September 2004, and is financed by Freedom House. This project consist of 4 TV shows (with “opened“ phone lines), public lectures (20:00 – 21:00PM) and legal assistance to victims of police torture. 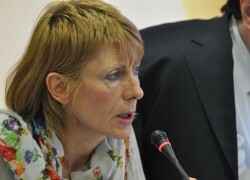 Lectures will be based on: CE and European Convention for the Protection of Human Rights and Fundamental Freedoms; European Convention and UN system against torture; European Convention for the Prevention of Torture and Inhuman or Degrading Treatment or Punishment; European Union (structure and pillars of EU); Criteria for reception and Harmonization of domestic law system with European. 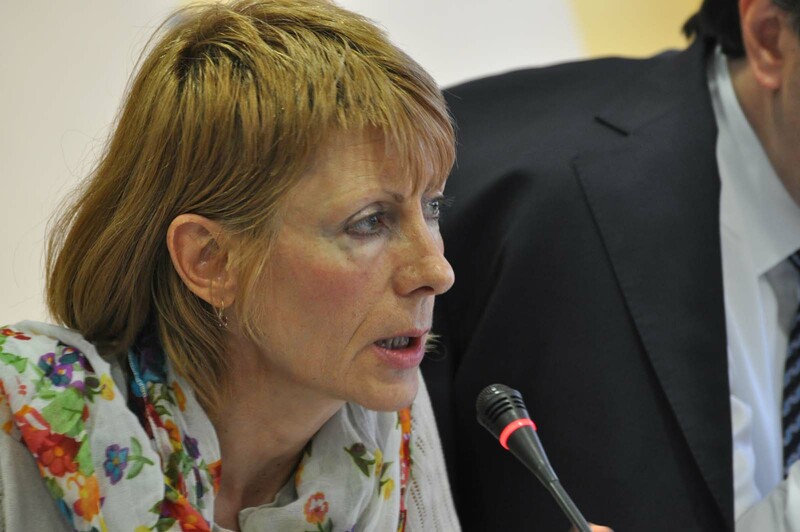 The aim is to educate TV viewers in Southeast Serbia and support victims of police torture from Nis. Regional project Poverty reduction strategy and learning envisage these activities: monitoring of the Poverty reduction strategy implementation, analyse of the gathered data, creation of report on Poverty reduction strategy conclusions, creation of the film on civil society participation in strategy, tribunes…The project is part of Free of poverty network actions with World Bank as the main donor. Initiative for opening of local institutions for army civil service related to right of conscience denial. 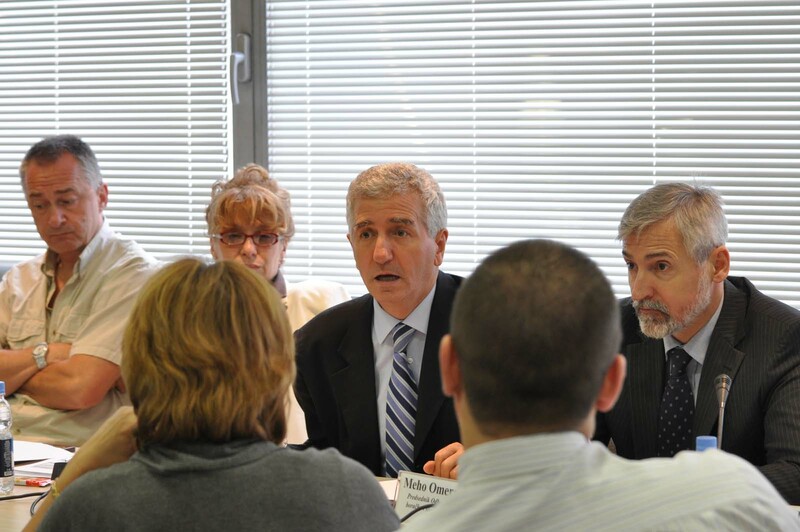 This project is addressing the need for new possibilities that occur out of new law on military. 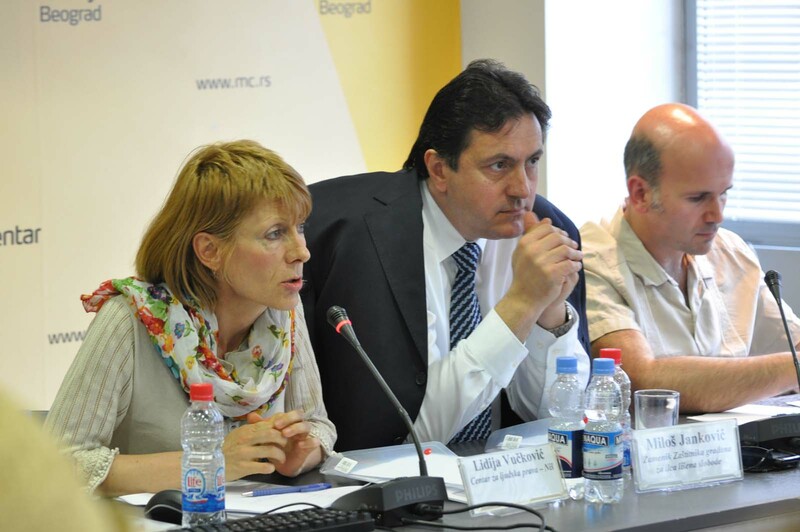 In cooperation with MRG International from London Centre for Human Rights-Nis is currently preparing a Serbian translation of second edition of MRG’s Guide to United Nations Procedures andInstitutions.The autors of this exceptional piece which is intended primarily for NGO’s and all others who are deal with Minoriy and Human Rights are Gudmundur Alfredsson and Erika Ferrer. 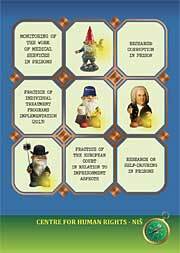 This second edition of the Guide to United Nations Procedures and Institutions is due in October 2004. Driving Lessons in Crowded Traffic: the project dealing with social dialogue support and development in the region of Nis, November 2003-Jun 2005. The main project objectives are: affirmation and establishing of the social dialogue and reaching a consensus on regional development strategy between the partners in social dialogue. The project is supported by Westminster Foundation for Democracy. 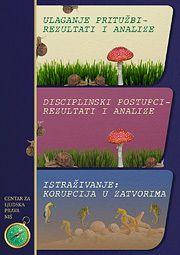 Monitoring and Documentation on Human Rights in Serbia/ Training, based on UN standards, implemented in September 2003. This was a basic training on practical skills for HR NGOs representatives from 12 towns from Serbia outside Belgrade, supported by Freedom House and UN OHCHR Belgrade. 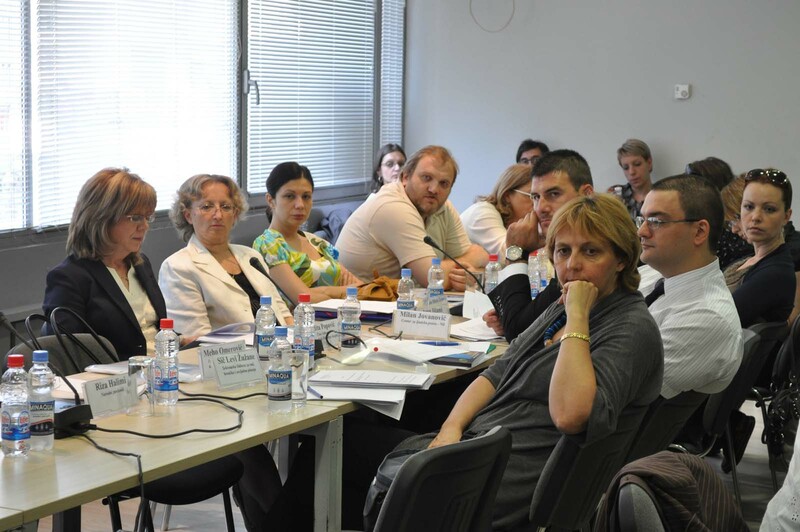 Safe Return to Kosovo – Introduction to Regulations and Mechanisms for Minority Rights Protection /2003/: seminar for participants of local and international NGOs from South-eastern Serbia, which mostly gathered IDPs from Kosovo. Most of them were Serbian IDPs, whose intention is to return to Kosovo. 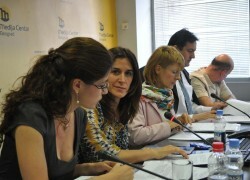 The project was supported by MRG and the Council of Europe. 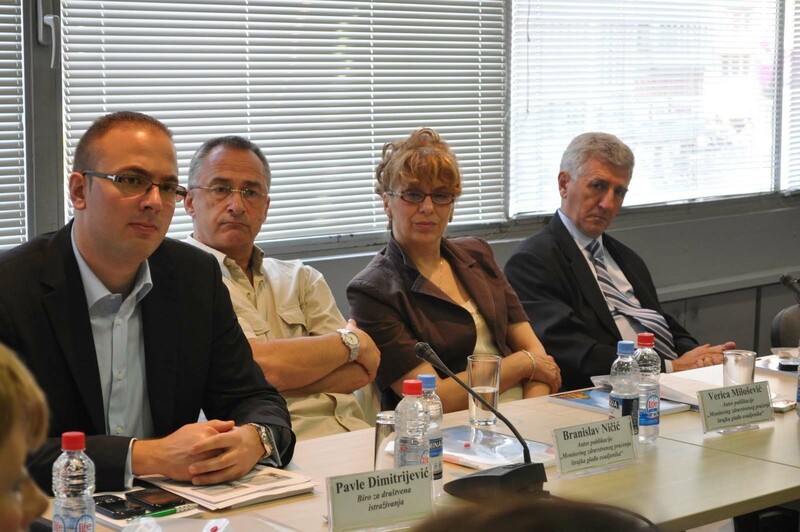 PRSP among the Citizens /2003/ is the project initiated by CRS and Serbia Free of Poverty Network (the Centre is one of the members). 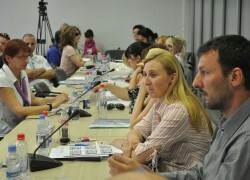 SFP network was working on including the citizens in implementation and monitoring of the PRSP. The project was supported by UNDP. 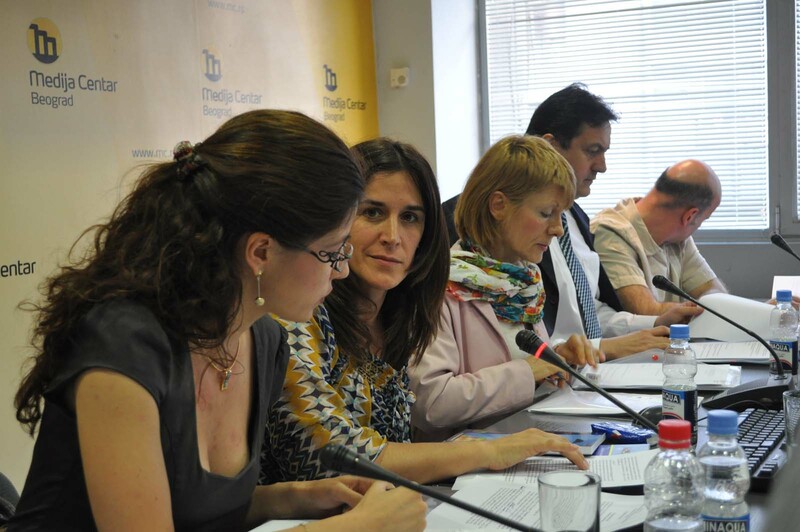 Civil Society Involvement in Poverty Reduction /2002/ was initiated by The Catholic Relief Service (CRS) in cooperation with 20 Serbian NGOs. The aim of the project was to organize consultations on the status of poverty on both local and national levels and to enable the voice of the poor to be heard, so that they could become involved in the process of making and implementing the Poverty Reduction Strategy Paper (PRSP). The project was supported by UNDP. 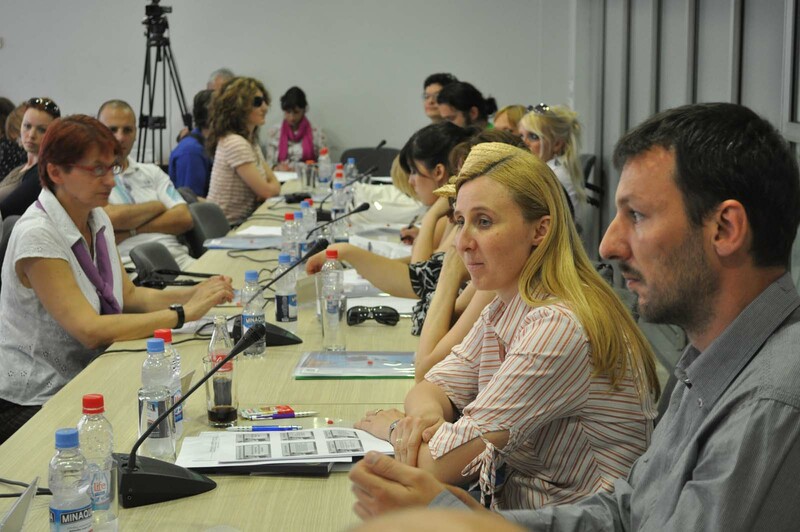 The project encompassing the coordination of NGO network in Serbia/2002/, providing basic legal documents for Romas, IDPs, from Kosovo, currently staying in Macedonia, has been financed by ARC Macedonia. Trust Again /2002/ is the project with an aim to build communication and good relations between the citizens and the police. Public debates and round tables were organized in this respect, police representatives were educated in the field of human rights and the Centre provided legal aid for those who had complaints on the work of the police or were victims of human rights violation by police officials. 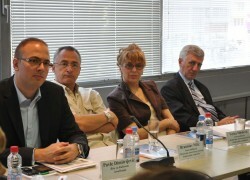 The project was supported by Freedom House and the US Embassy. Equal Rights for Everyone – Our Future is Europe: this campaign /2002/ was implemented all over Serbia and the Centre coordinated the work in the South-eastern part of the country. The project aim was raising civil awareness. 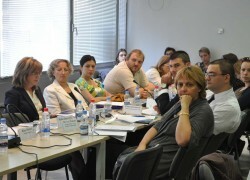 The citizens had the opportunity to assess the work of the courts. The results were published and the names of the judges reported to be corrupted were given to their superiors. The campaign was supported by USAID/DTI. The New Age /2001/ focused on the education of students from the University of Nis and young people interested in the field of human rights and skills of team work and projects management. Legal Library /2001/: had the primary goal to facilitate approach to law books (domestic and foreign, especially comparative and human rights law), publications and acts for judges, lawyers, professors, law students and those interested in the field of law, with hope to encourage self-education of all profiles. The project was supported by ABBA CEELI. Group 1.0.0 /2001/ was created with the idea to provide unemployed the information about available jobs, legal aid and to initiate their self-development through English lessons and computer courses. The project was supported by CRS. We Can Live Together /2000/ was implemented in cooperation with two NGOs: URBAN IN (from Novi Pazar/ multiethnic community with Muslim majority, Sandzak Region) and Plima (from Ulcinj/ multiethnic community with Albanian majority, Montenegro). 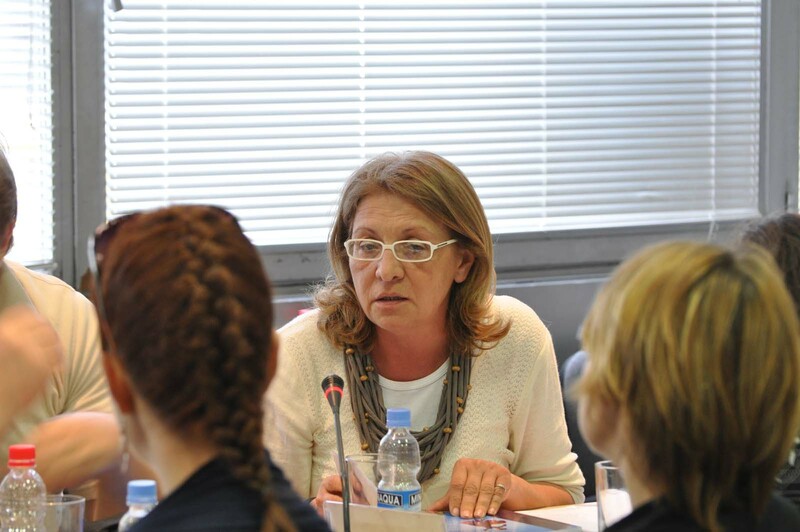 This project deals with the issue of minority rights and fostering interethnic relations in Serbia and Montenegro and gathered representatives of different political parties, NGOs and members of minority and majority groups, from both republics and was supported by FRESTA, Denmark. Use Your Rights! /2000/ had a purpose to educate students, members of independent student unions in the field of human rights. It was also an occasion to distribute 5000 copies of human rights` manual Human Rights for Beginners to the citizens of Nis. The project was supported by Freedom House. Nis Centre has always paid special attention to eliminate discrimination and alleviate tensions between the large Roma population and other citizens. 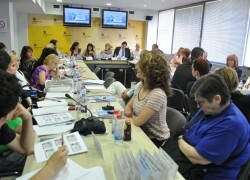 In this respect a round table, entitled Roma Heading Towards Changes, was organized in Nis on June 2, 2000.